There are a multitude of companies that provide invoice factoring or spot factoring to small businesses. This is an effective strategy that Jim Rubbinacio explains to help businesses that are in need of financing and how invoice factoring helps to meet businesses' cash flow needs. Learn more about Invoice Factoring as a financing alternative for small businesses. 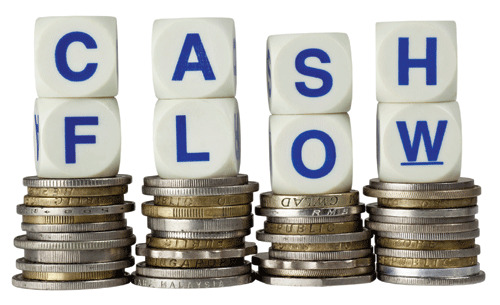 See how your invoices can help you improve and strengthen your cash flow.